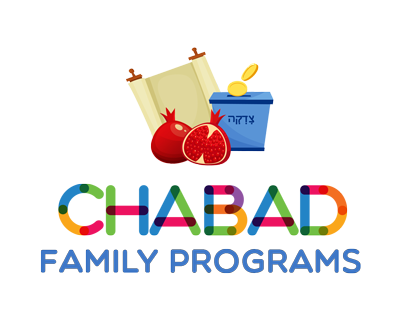 PLEASE NOTE: This form is for payments for Chabad Family Program Events. To make a tax deductible contribution, please click here. Meets Shabbat and Holidays at Chabad. Five age groups! Kids Hakafot, Chanukah on Ice, Purim Party, Family Seder, Lag B'Omer Celebration and Shavuot Ice Cream Party. Rabbi Chayim is also available for private Judaic and Hebrew reading tutoring, specializing in teaching children with learning differences. Email him at rcba@chabadwestside.org to learn how he can help your child learn Hebrew! 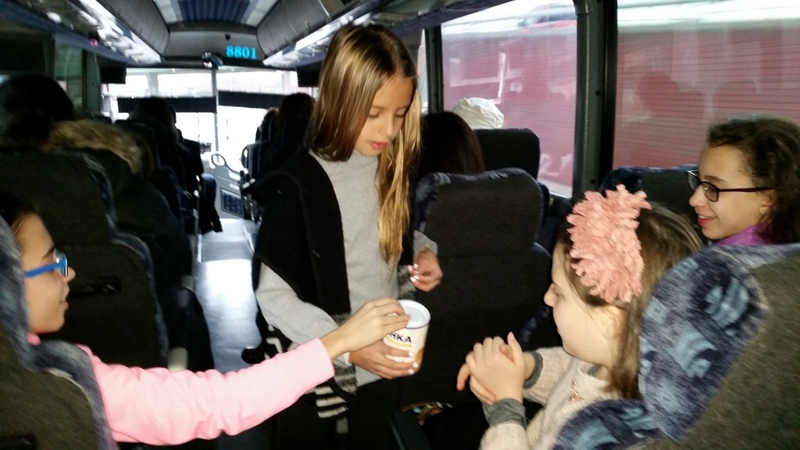 Read Sarah's latest blog post on A Living Thriving Judaism here!